Daniel’s Broiler – Lake Union is located on the shores of South Lake Union. Guests enjoy waterfront dining with stunning views of Lake Union, Gasworks Park and Queen Anne as well as seaplanes and sailboats. Daniel’s Broiler – Lake Union features happy hour twice daily, live piano music, an outside deck, private dining rooms, and a Wine Spectator, Best of Award of Excellence winning wine list. 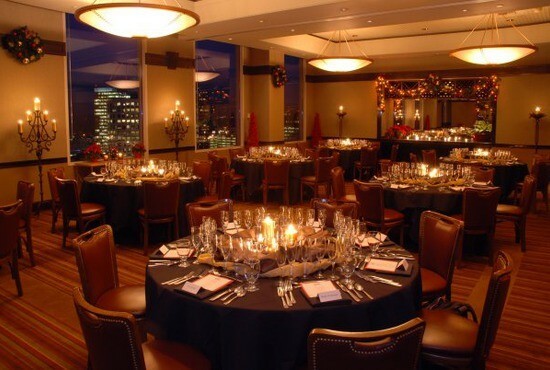 Add our exceptional service and you can see why Daniel’s Broiler defines steakhouse excellence in Seattle. Daniel’s Broiler- Lake Union serves USDA Prime Steaks exclusively, the top two percent of all graded beef in the nation. Complementing this commitment to USDA prime beef are traditional steakhouse favorites such as cold water Lobster Tails, fresh North Pacific King Salmon and other specialties including lamb and chicken.